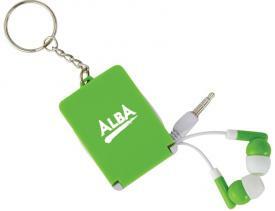 Promotional Items, Inc.™ invites you to select ear buds with your logo. Four color process imprinted ear buds CHEAP for gifts and giveaways. 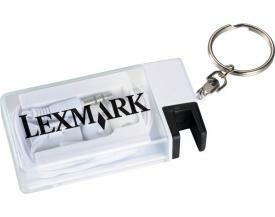 as well employee gifts, company picnics and any promotion application related to youth. CHEAP priced ear buds for bulk order, ear buds with microphone or device stand. Have complex multi color art? 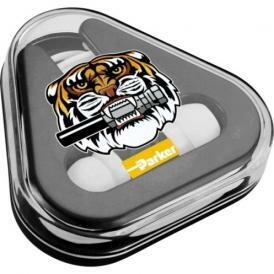 We offer custom digital printed ear buds cheap. 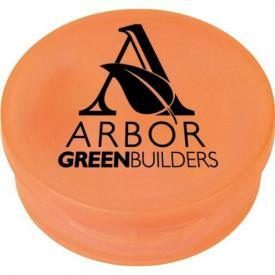 Customized ear bud styles you desire for promotions. Rush Production is available at no extra charge. Choose your Promotional Ear Buds below. Visit our Power Banks page as well. 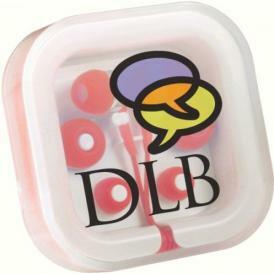 Variety of customized ear buds spot or four color process printed with your logo cheap. 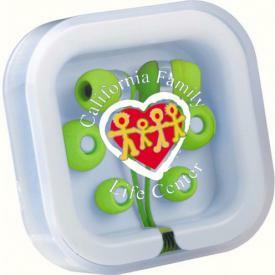 Ear Buds with custom features including microphone or keychain & mobile device stand.